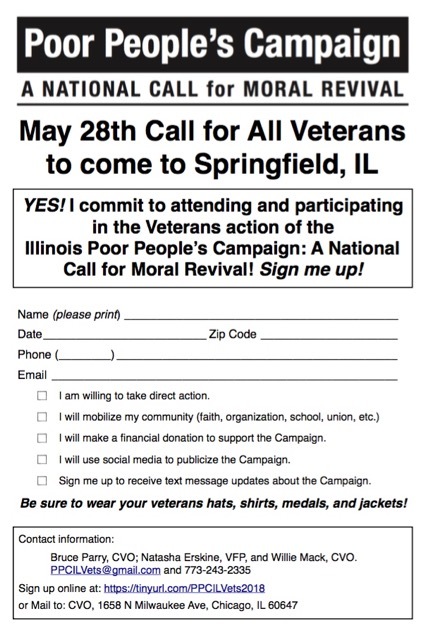 Watch CVO Chair, Willie Mack, talk about the Poor People’s Campaign Veterans’ Rally to be held May 28th in Springfield Illinois. 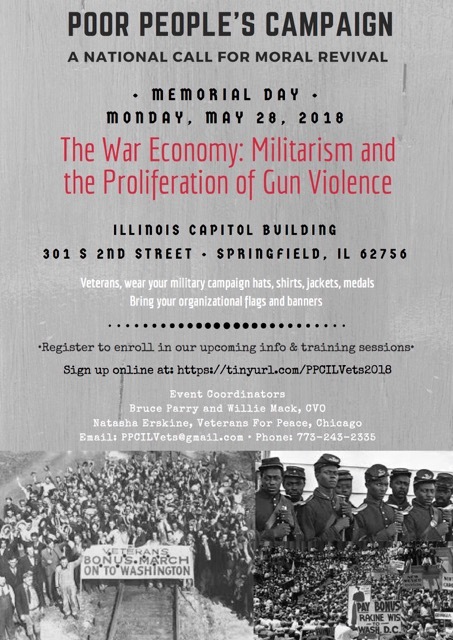 Watch Dr. Bruce Parry, former CVO Chair and current Treasurer, talk about the Poor People’s Campaign Veterans’ Rally to be held May 28th in Springfield Illinois. This is the 50th Anniversary of Dr. Martin Luther King’s Poor People’s Campaign in 1968. This is not a commemorative of that event. It is a call for a New Poor People’s Campaign. We want to change the American dialogue. It is a National Call for a Moral Revival. 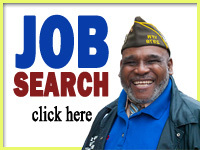 This is a National Movement taking place in 40 state capitols and the District of Columbia. 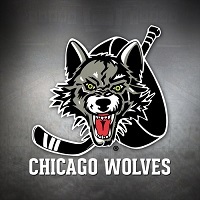 10’s of thousands of people have signed up. 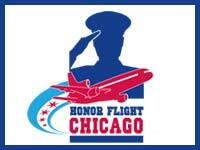 More than 1700 in Illinois alone. Join us. 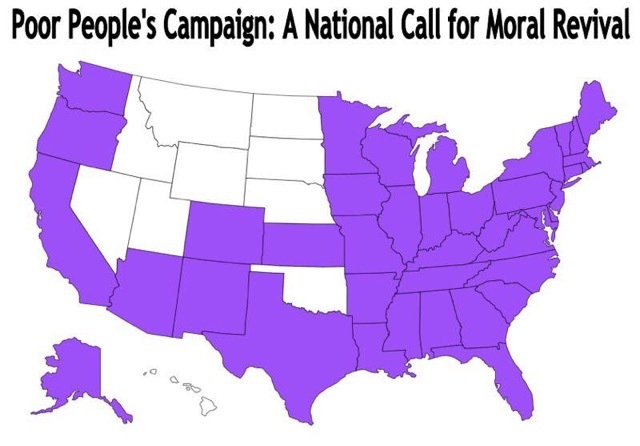 Like the Sit-Ins and Freedom Rides that changed America in the 1950s and 60s, the Poor People’s Campaign is kicking off a series of Rallies to call attention to the moral decay of this country and pointing out a direction for change.